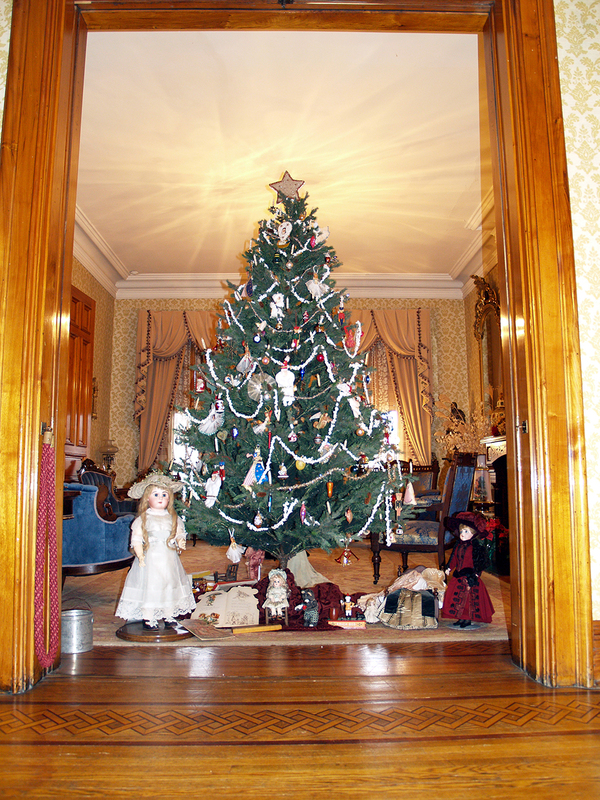 Benjamin Harrison was the first President to have a decorated Christmas tree in the White House, and his home in Indianapolis reflects his fondness for celebrating the holiday. 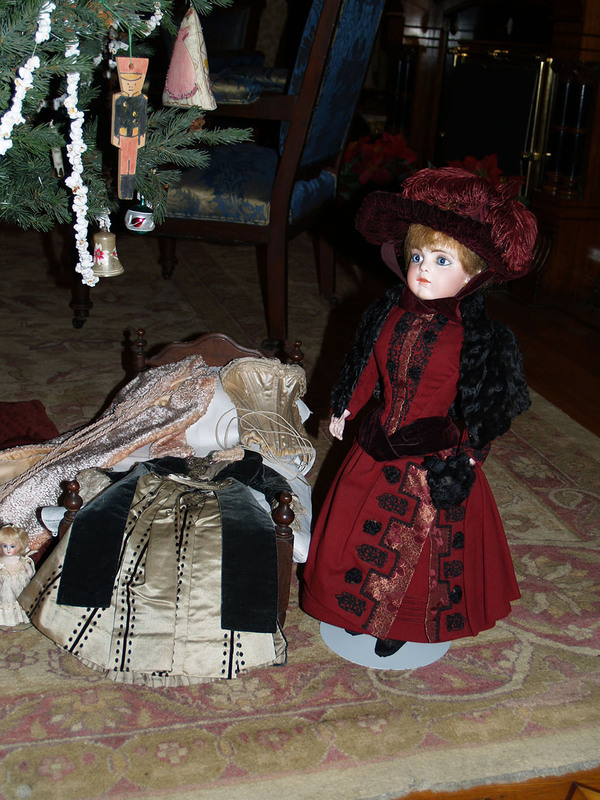 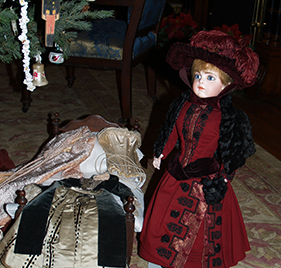 During the holiday season, the house represents a gala Victorian Christmas at its finest. 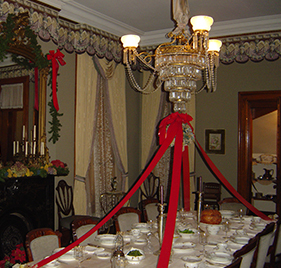 Outside, the house is festooned with garlands of greenery and bows on the wrap-around porch. 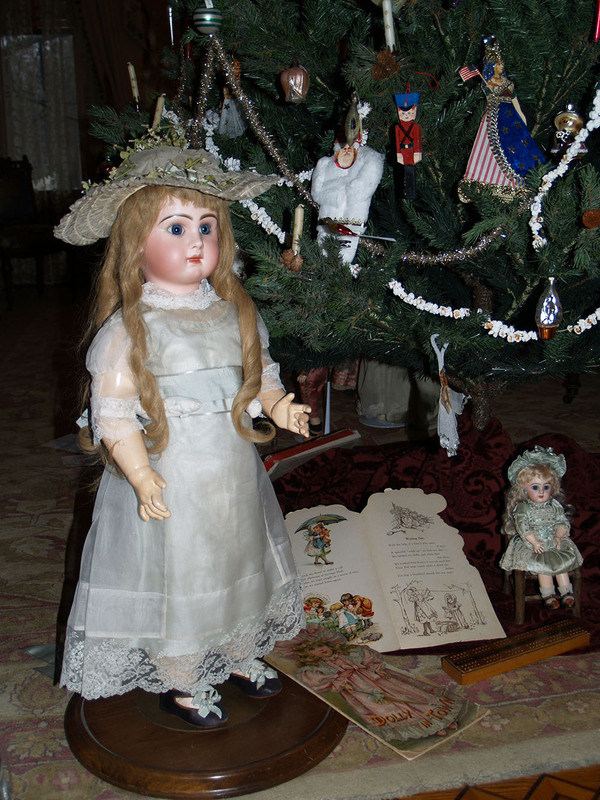 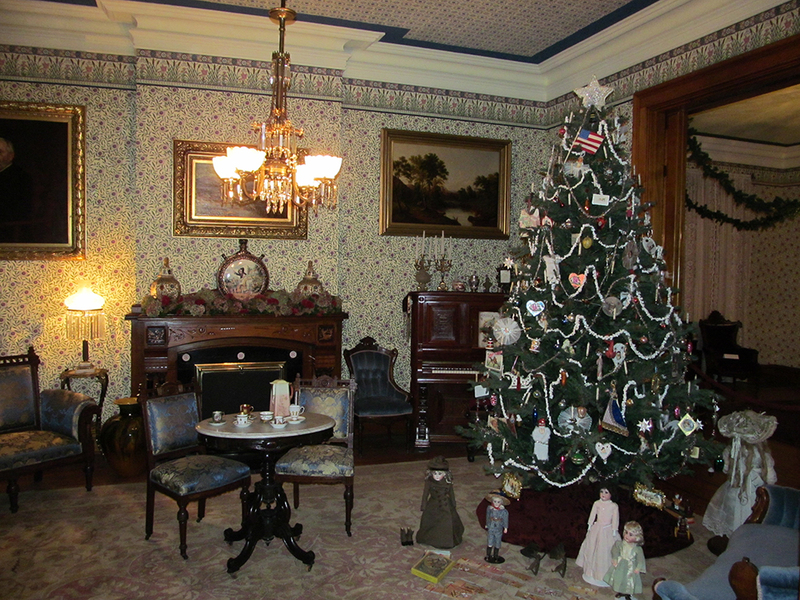 Upon entering the house, guests will feel drawn back in time to a 19th century Christmas. 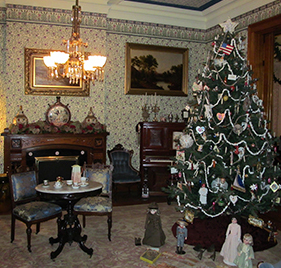 The front parlor features a large tree similar to the one Benjamin Harrison decorated for his grandchildren in 1889 in the White House. 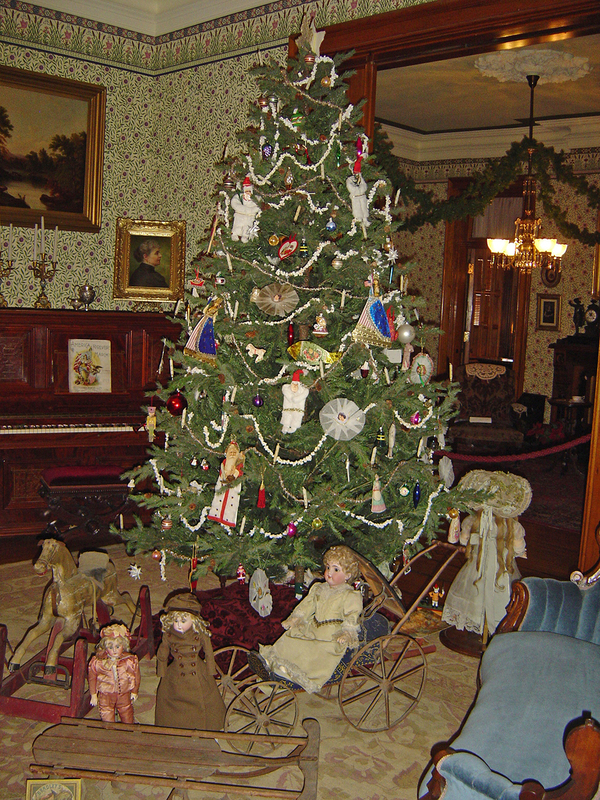 Authentic decorations such as wooden soldiers, cotton batting ornaments, hand-blown glass figures, and candles adorn this tree. 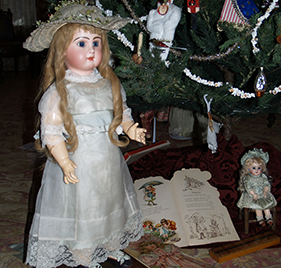 Victorian toys, many of them Harrison originals, will be displayed under the tree as the children might have found them on Christmas morning. 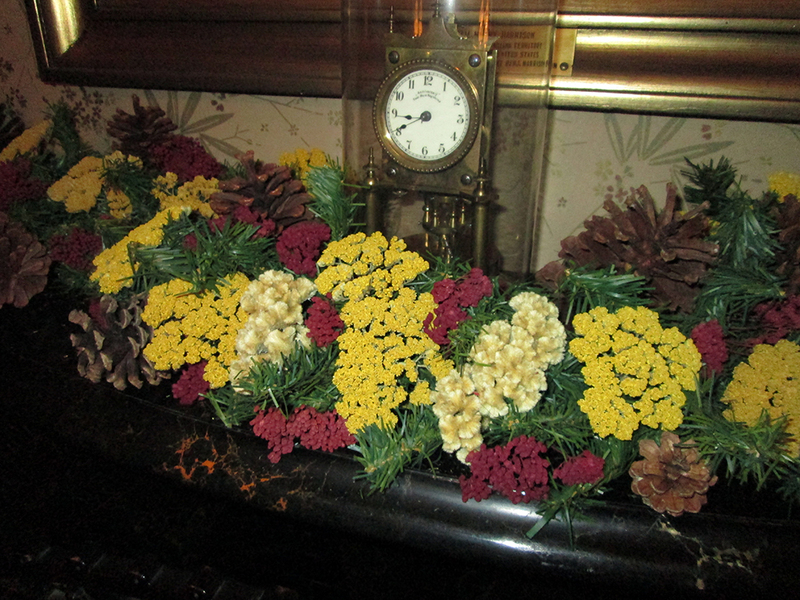 The seven fireplace mantels throughout the house are lavishly decorated with greenery, dried flowers, pine cones, seed pods, fresh flowers, ribbons and bows. 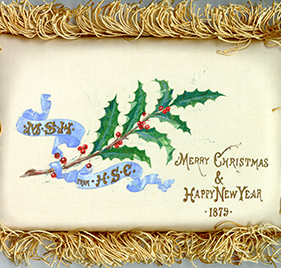 Many of the designs were taken directly from period publications. 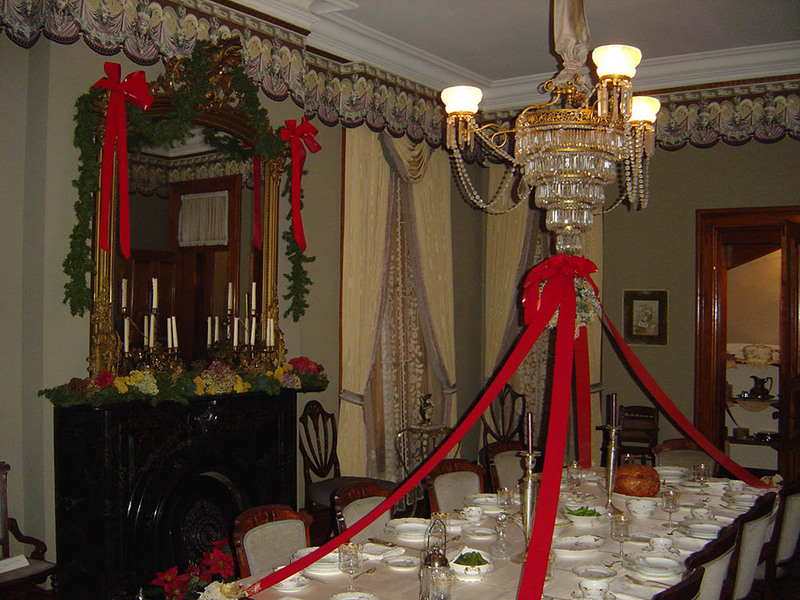 This same treatment is used on mirrors, furniture, chandeliers, and doorways while garlands and ribbons cascade gracefully down the three-floor banister. 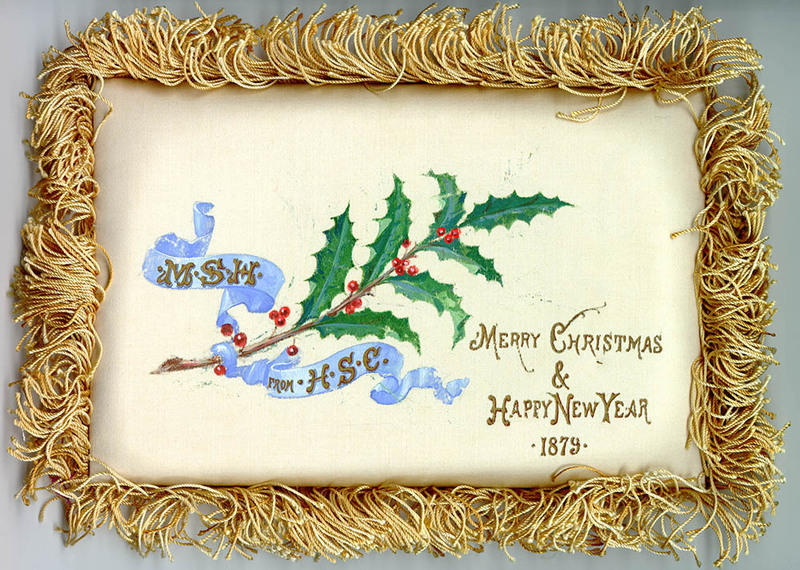 The traditional evergreen was not the only holiday tree used by the Victorians. 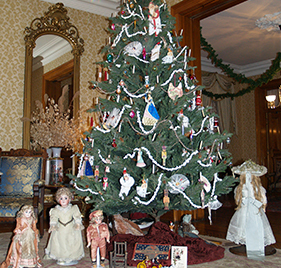 Feather trees, made from dyed goose feathers, were also popular. 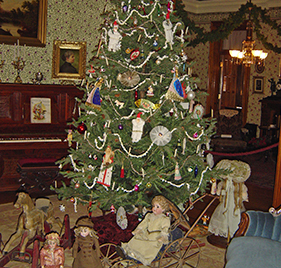 These trees originated in Germany as part of the early conservation movement. 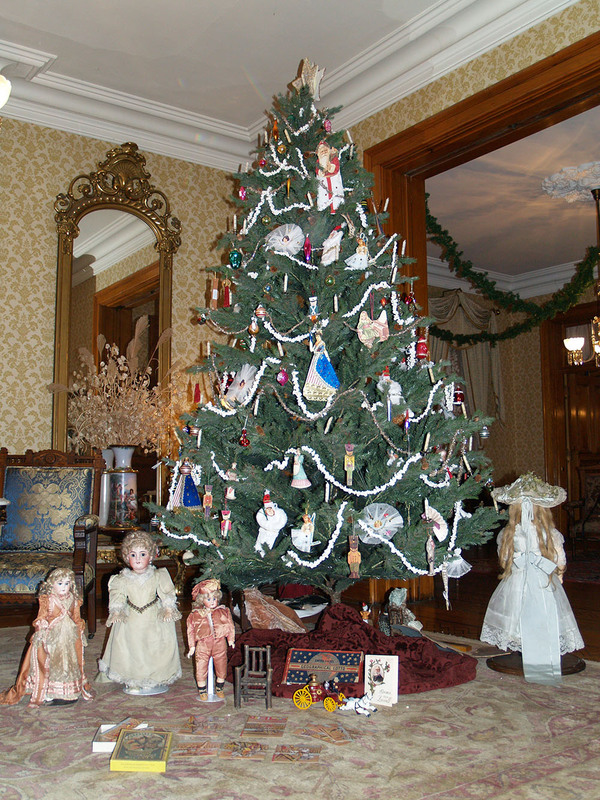 A feather tree decorated with hand-blown glass ornaments is displayed. 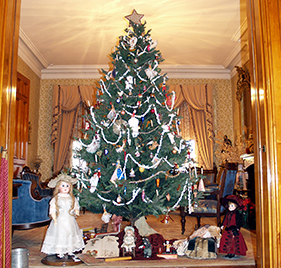 A snow tree—made from last year’s real tree with needles removed and swathed in cotton batting—is traditionally covered with edible treats such as cookies and candies. 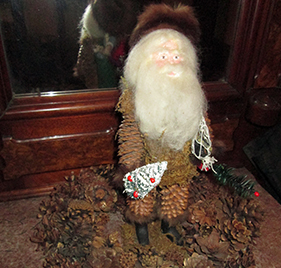 You will find an “Old Father Christmas,” inspired from an 1868 Ladies Godey’s Magazine. 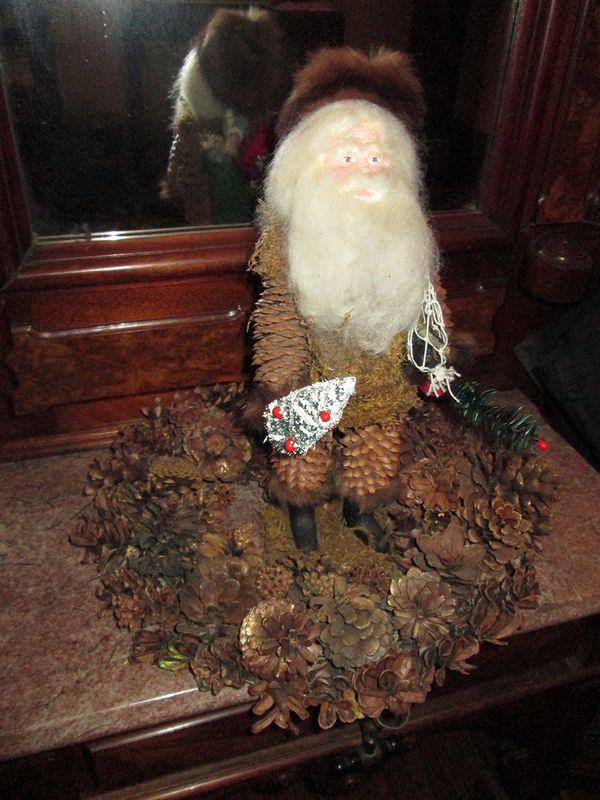 He is made from pine cones, moss, sheep’s wool and real fur. 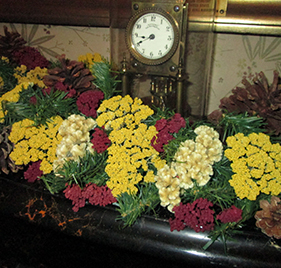 Other historic decorations include pomanders, a kissing ball, wreaths, a greenery covered lyre, tussie mussies and cornucopias.